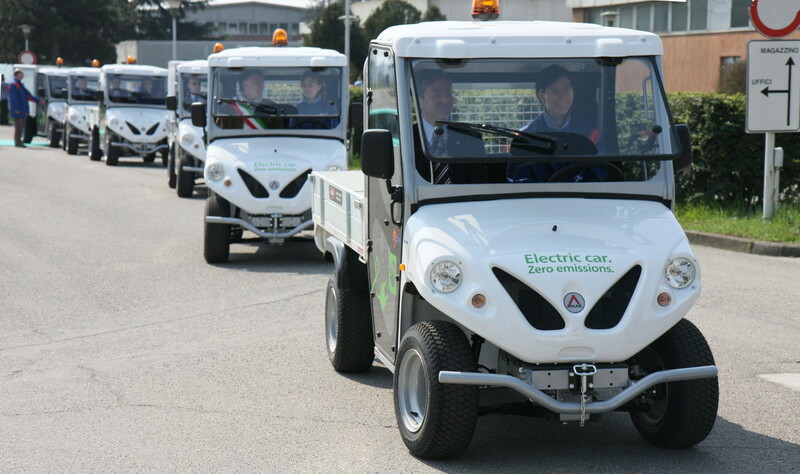 Company fleets sales, electric vehicles for municipalities, company vehicles for big plants, means of transportation suitable to the needs of the corporate fleet of any type of sector. 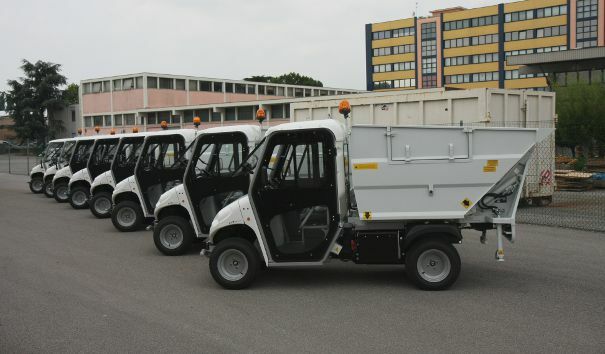 Alkè is the ideal partner to redesign your fleet: many cvonfigurations realizable both models for use on the road and on difficult terrain, the possibility to choose between several options and accessories and the certainty of having a priority relationship with our Custom Solutions department. 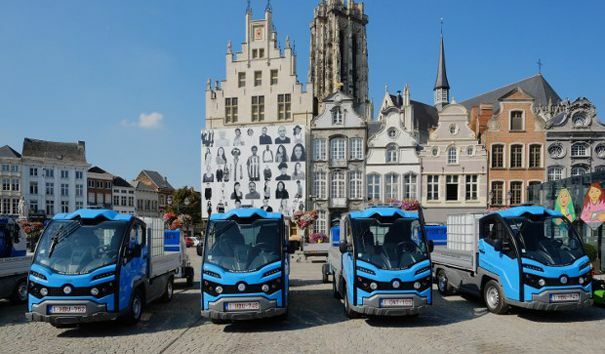 Alke' is able to design your electric vehicle fleet with many types of equipment: pick-up, van, refrigerated van, waste collection, electric ambulance, Off Road and many more. Moreover ATX models are also available in a special explosion-proof version. 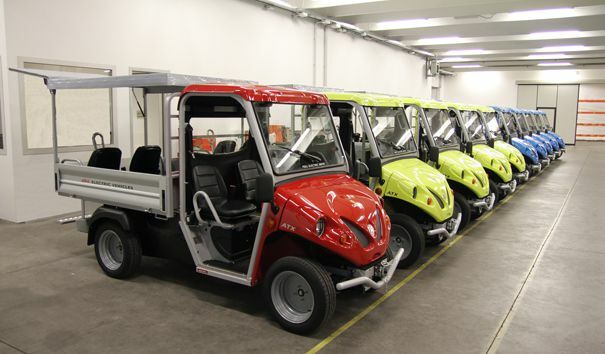 Alke' electric vehicles are suitable to the needs of any industry so it is possible to include them in its own fleet of company vehicles going to integrate them with the vehicles already in use or, in most cases, to replace traditional combustion vehicles. To rely on electric vehicles in its own corporate fleet is a sign of responsibility towards the environment, without sacrificing performance that in the case of the Alke utility vehicles are high, often higher than those of equivalent combustion vehicles. Thanks to the wide variety of options, the high level of technology available to the vehicles and the multi decade experience of Alkè in the field of electric vehicles, you can count on a partner who can assist you better in fleet management of your fleet of vehicles.